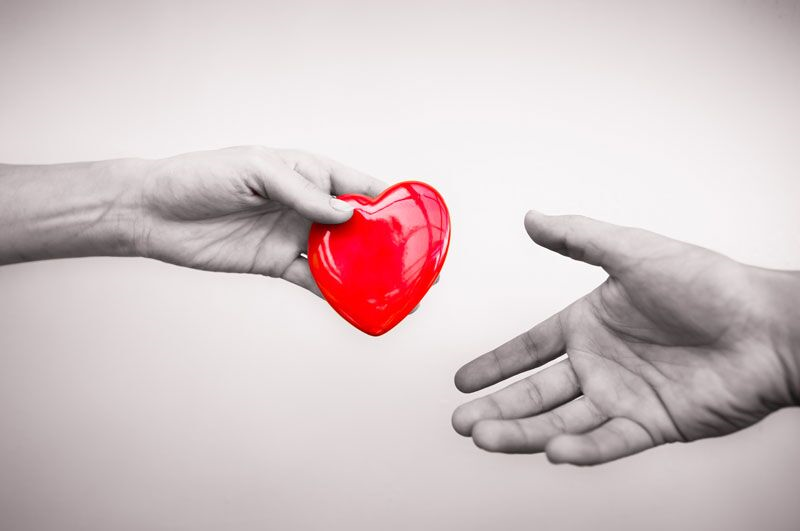 Give Back to Your Community This Valentine’s Day - Duane Weber Insurance, Inc.
With Valentine’s Day right around the corner, show your community some love. While Valentine’s Day is generally known as a celebration for couples, you can also treat this holiday as a way to spread love to your community and those in need. Looking for ways to give back to your community this Valentine’s Day? Then here are some of the suggestions that you should try. Finally, a great way to give is by helping those who do not have enough to eat. You can get involved by donating to your local food pantry or by volunteering at charities that provide meals to those in need. By putting in a little time and effort, you can fill stomachs and hearts this Valentine’s Day. Sadly, many residents in senior homes do not receive regular visitors, and this solitude can deflate their spirits. Do your part to brighten their days by visiting or volunteering at your local senior home or center. Simply offering your time will give the elderly members of your community something to look forward to. Unfortunately, teachers are some of the most overworked and underappreciated members of our community. This is why it’s so important to give our educators the support they need. Offer your assistance by volunteering at a local school. You can get involved by reading to students, tutoring them, or simply chaperoning them on the playground. Your help will take some of the pressure off overburdened school systems and will help the children in your community get the attention and educational experiences they deserve. These are some of the ways that you can give back to your community this Valentine’s Day. Are you looking for assistance with your insurance this holiday? If so, then contact the experts at Duane Weber Insurance, Inc. in Kent, Washington. We are ready to get you the coverage that you need today.